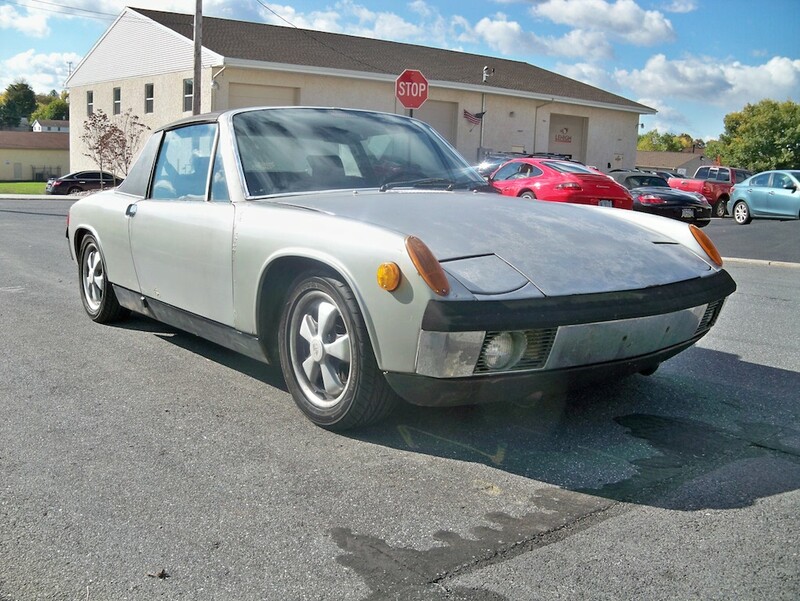 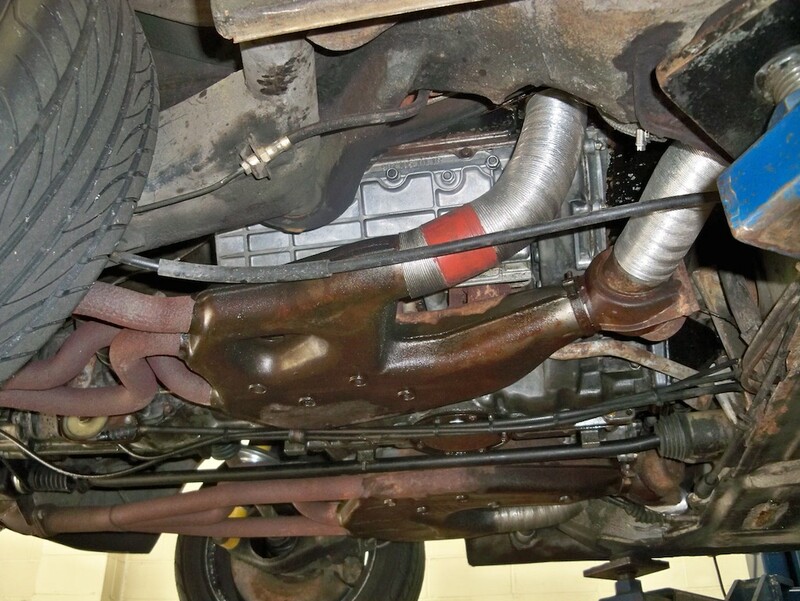 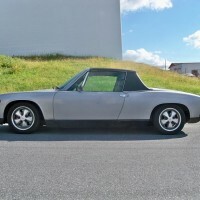 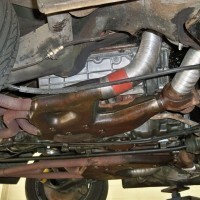 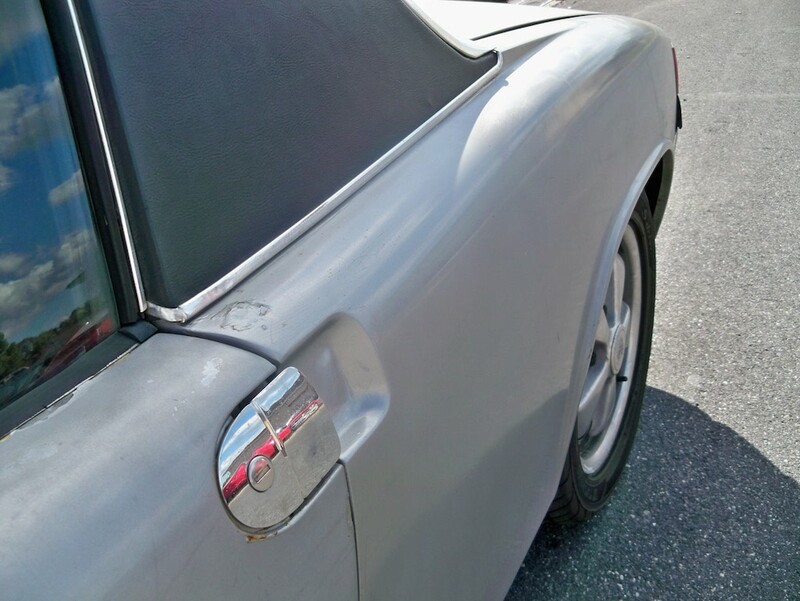 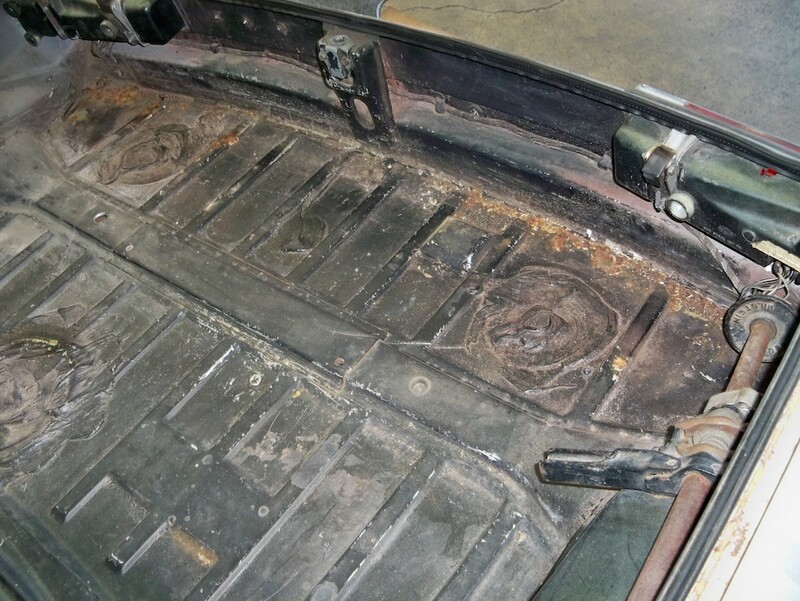 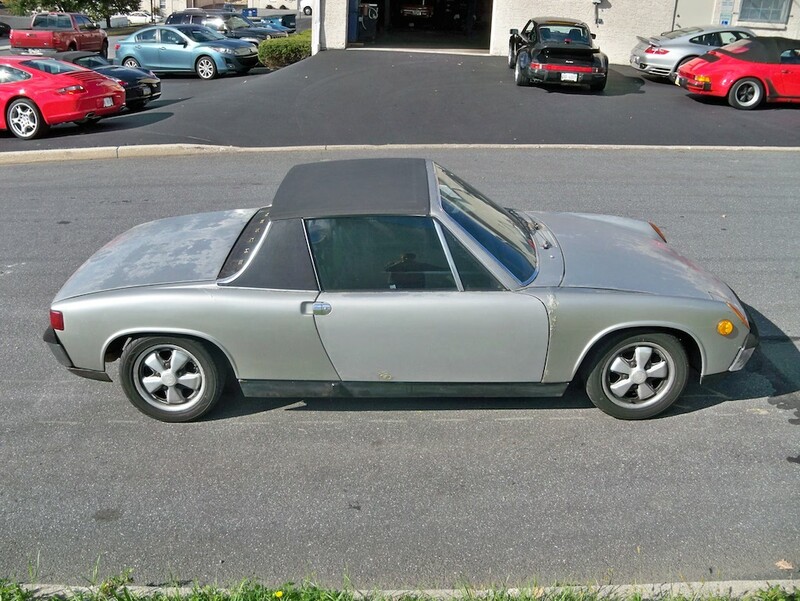 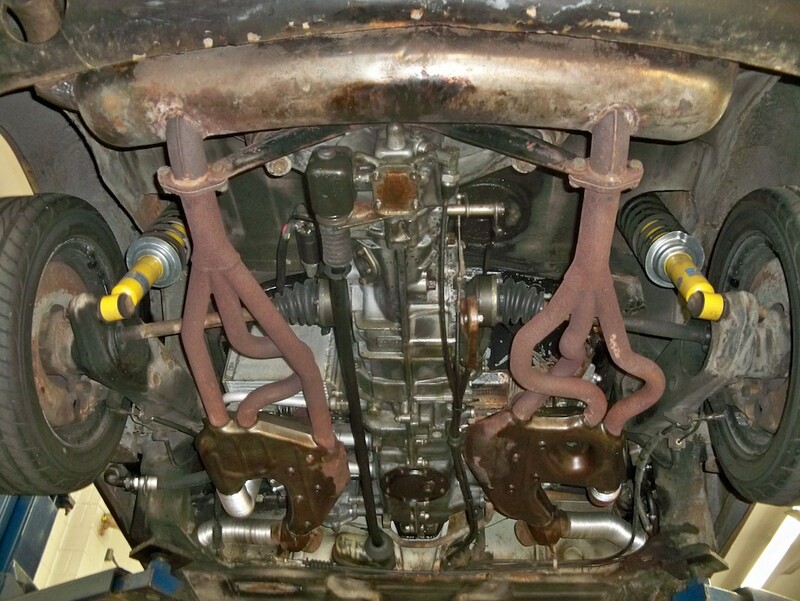 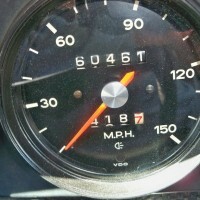 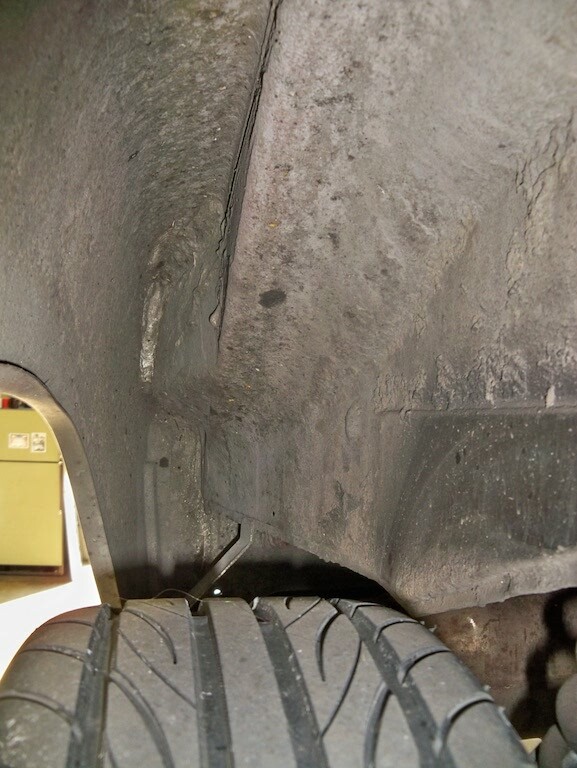 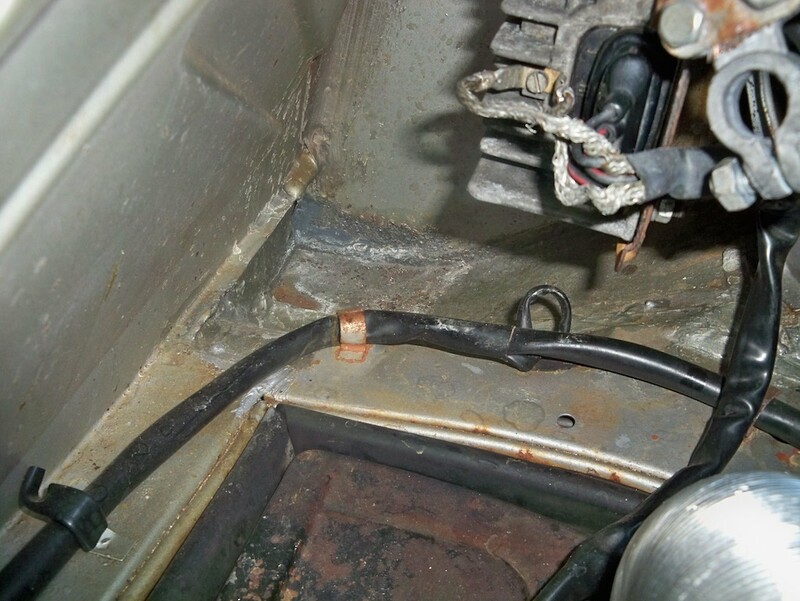 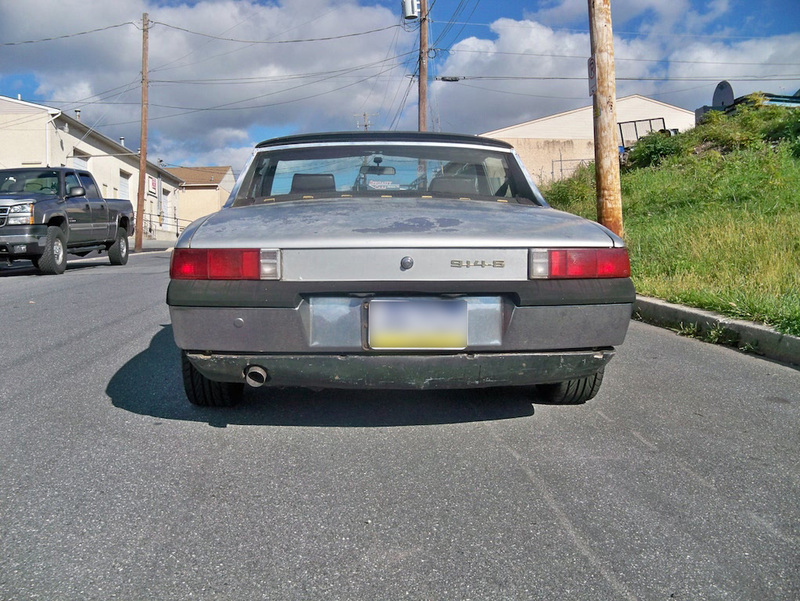 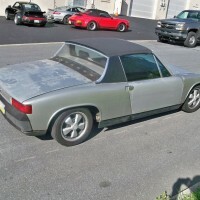 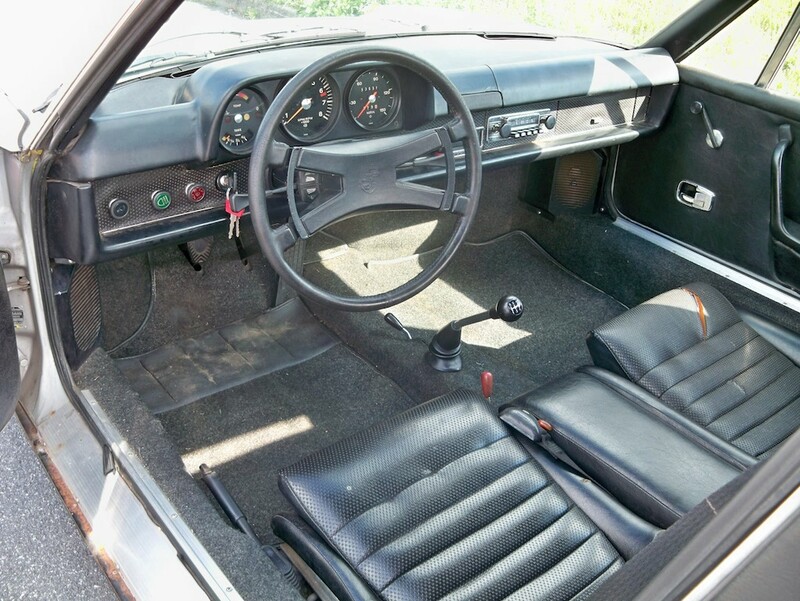 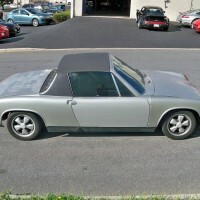 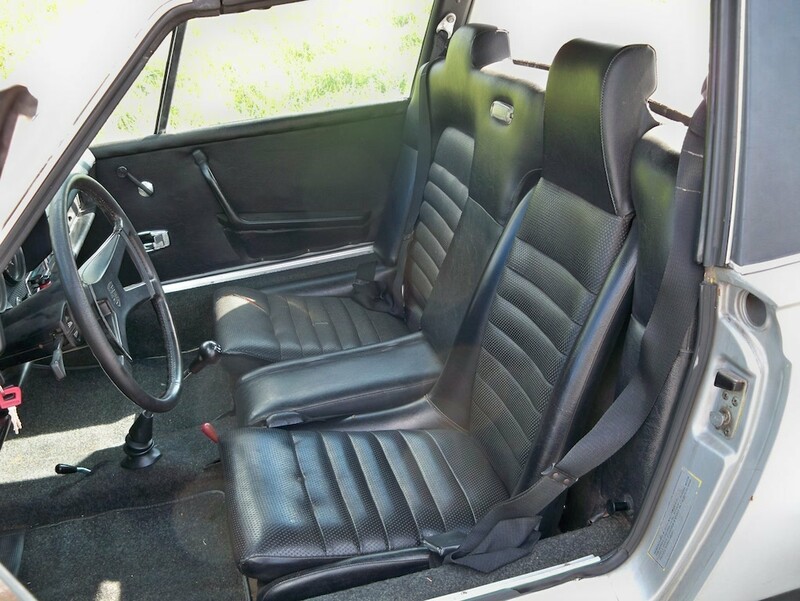 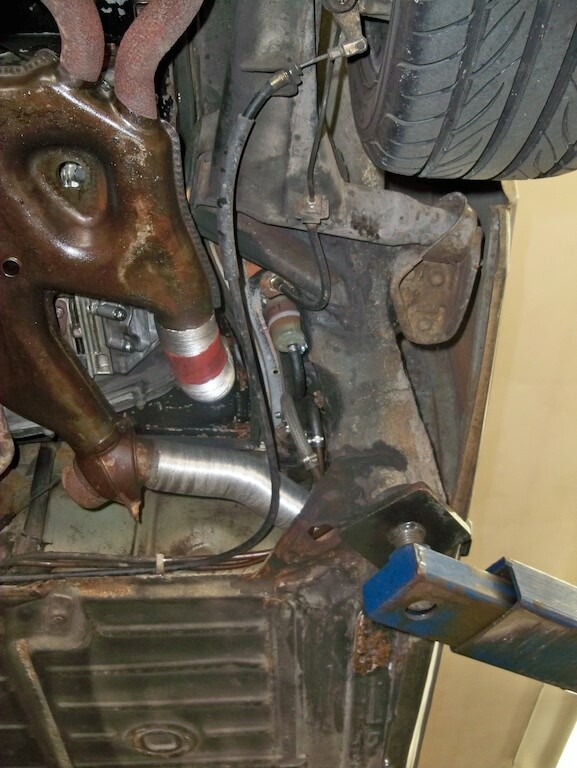 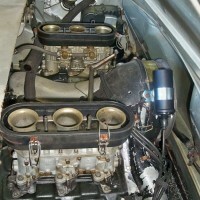 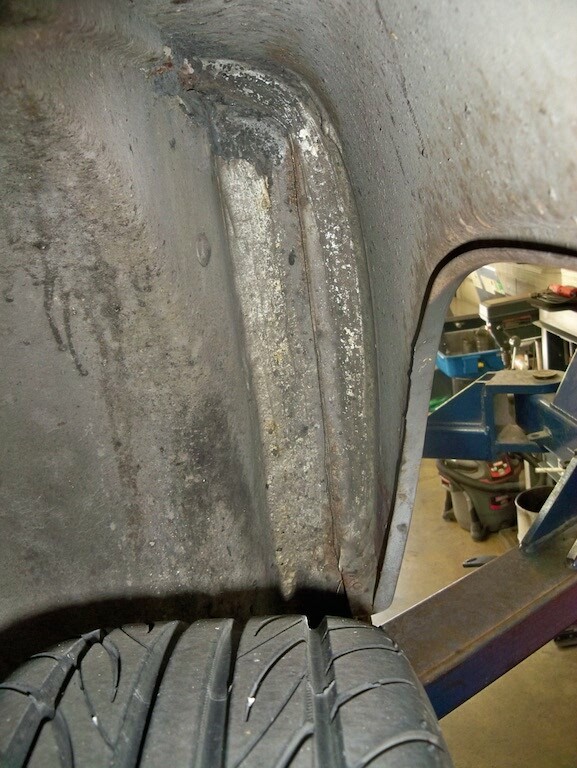 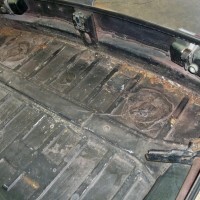 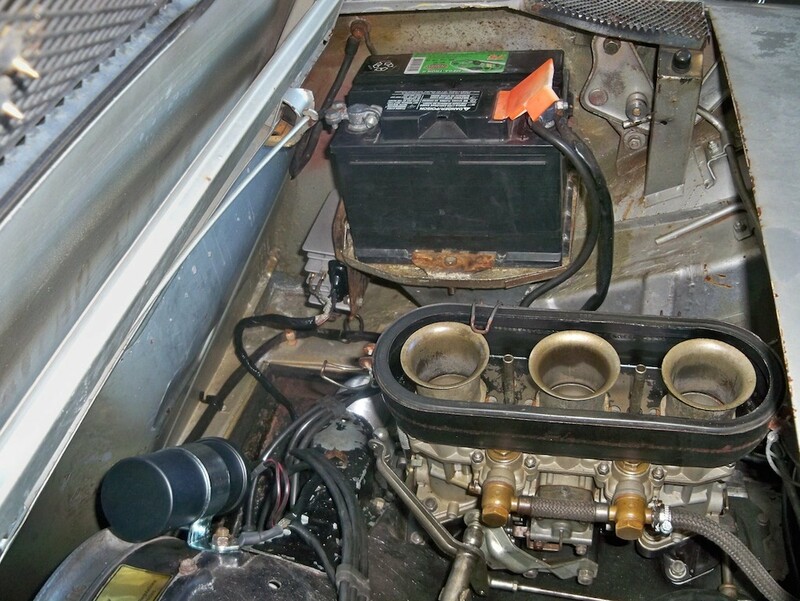 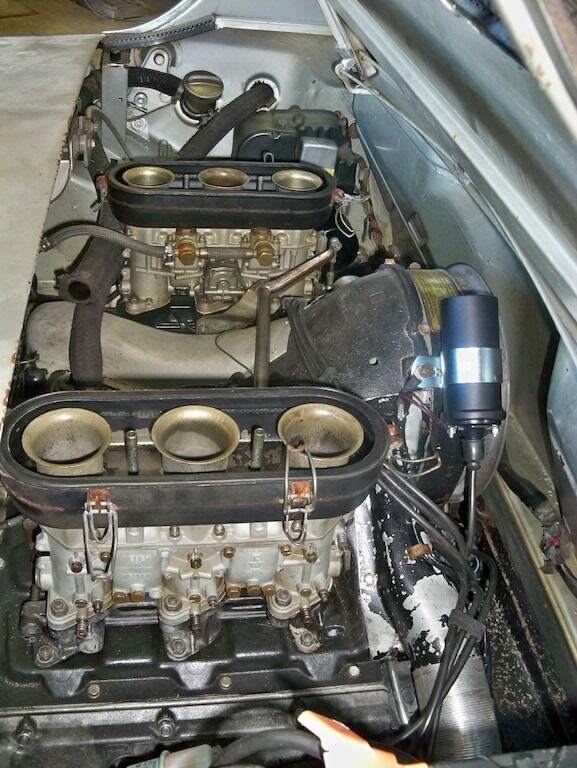 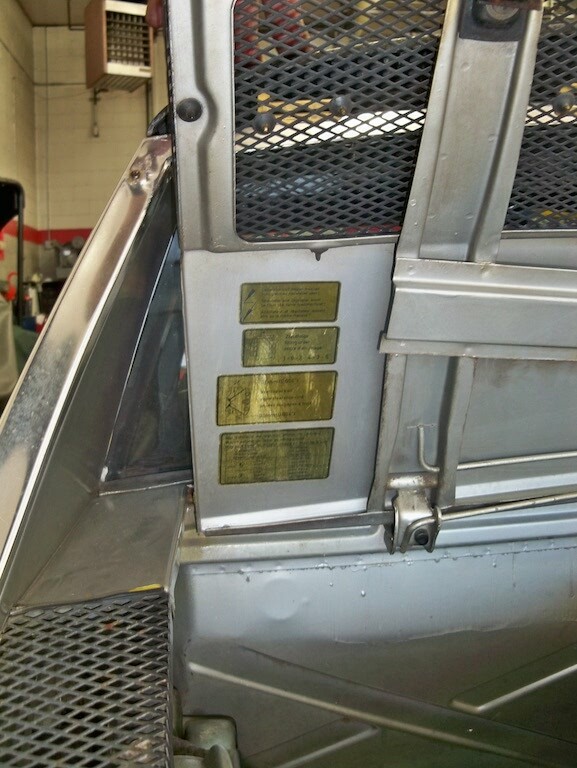 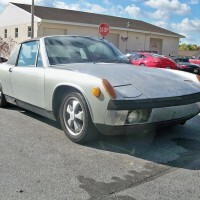 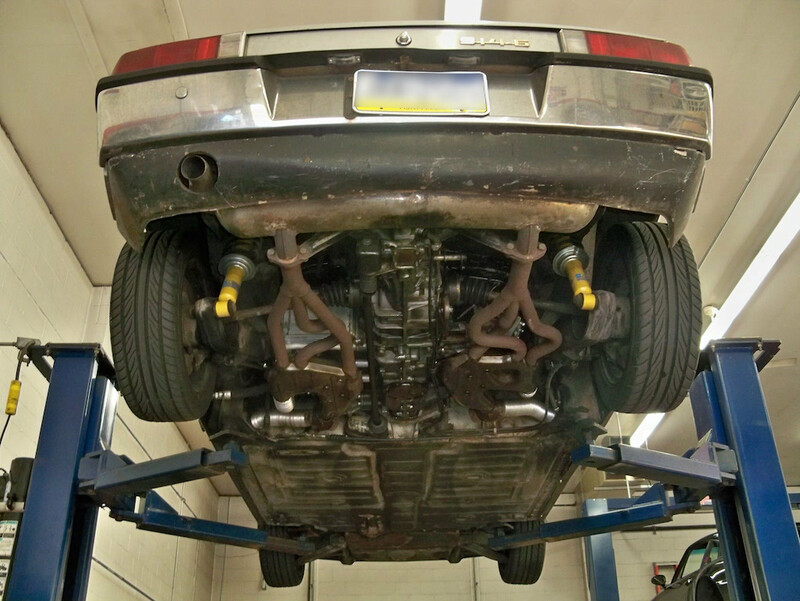 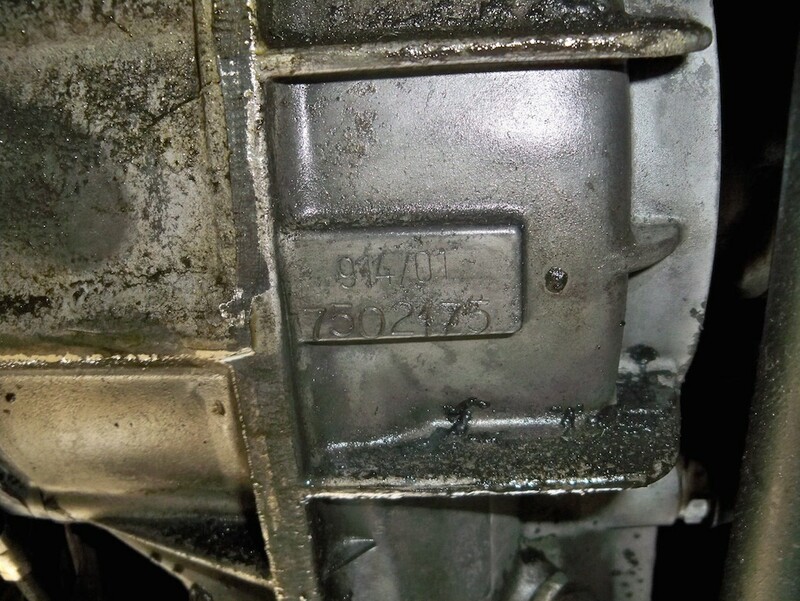 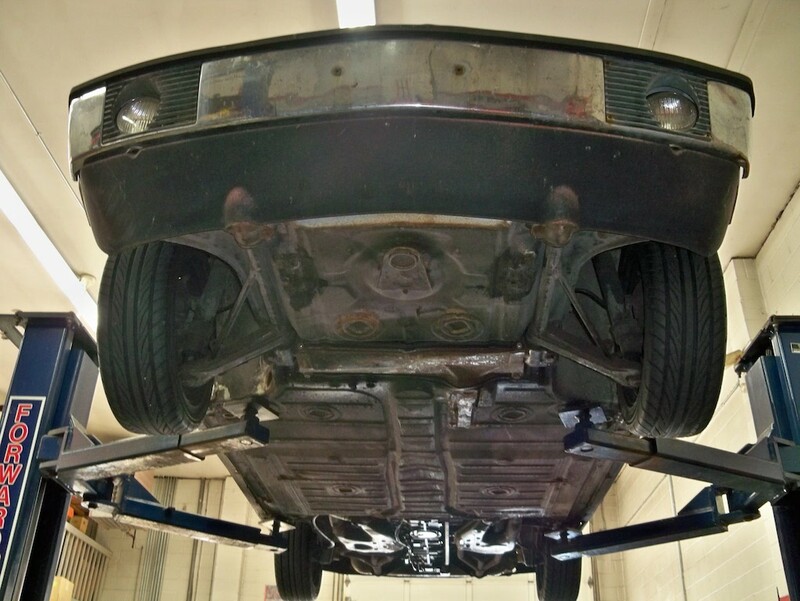 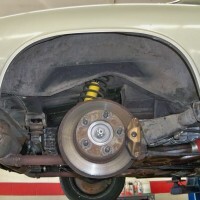 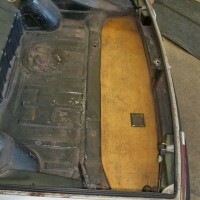 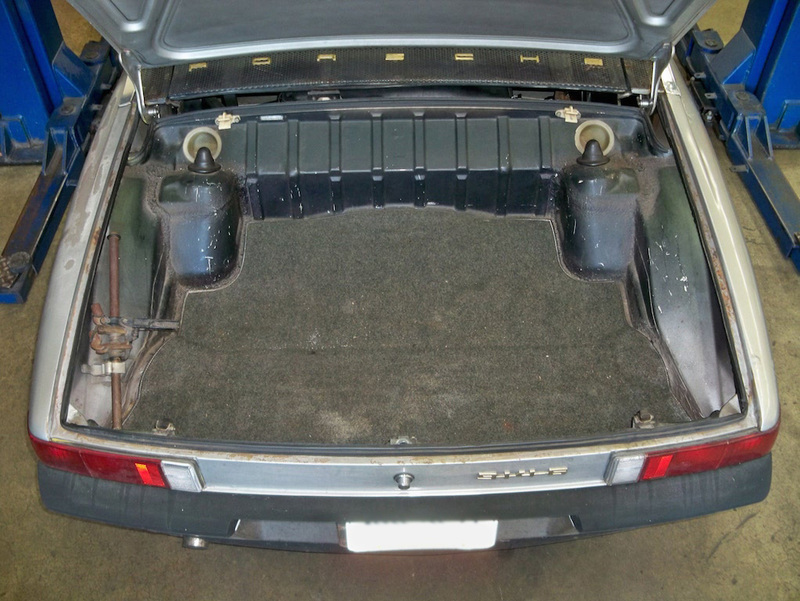 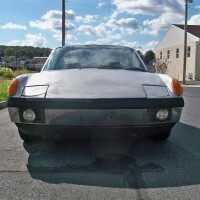 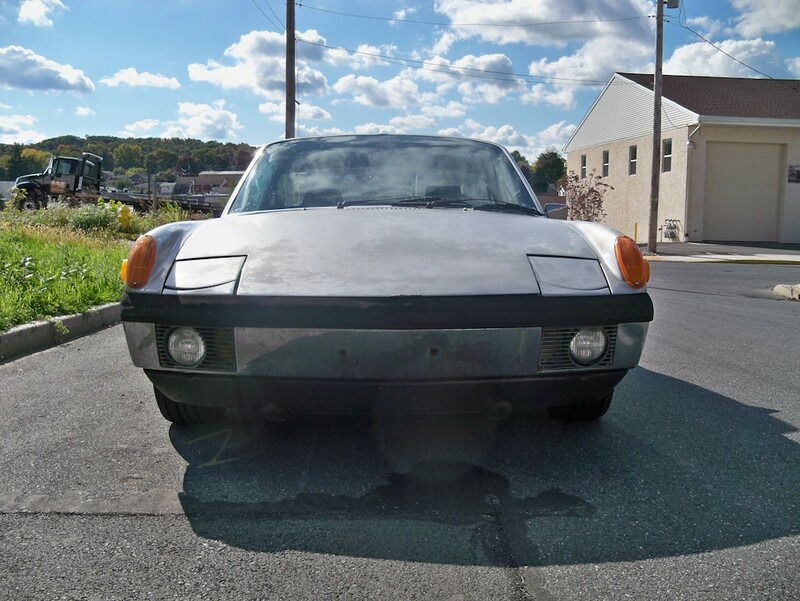 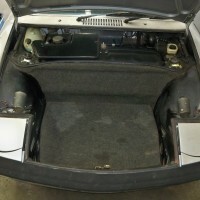 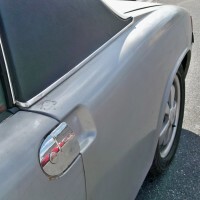 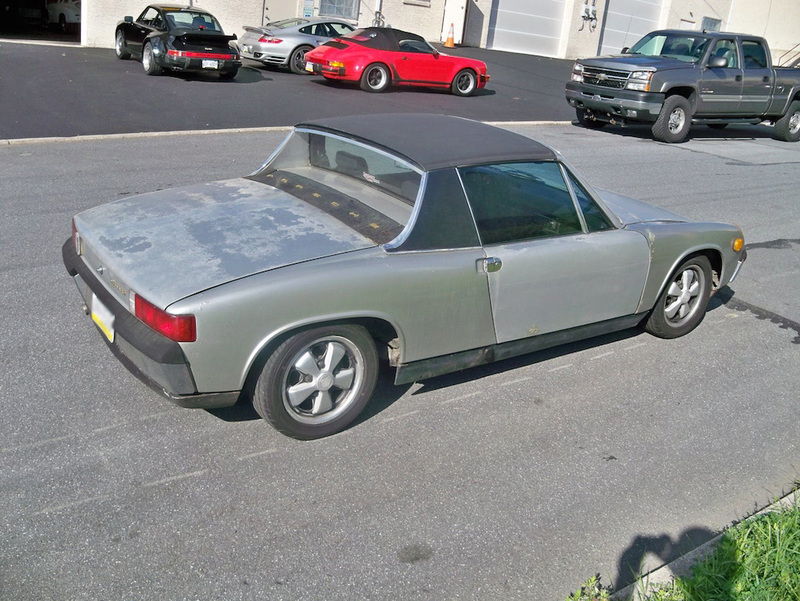 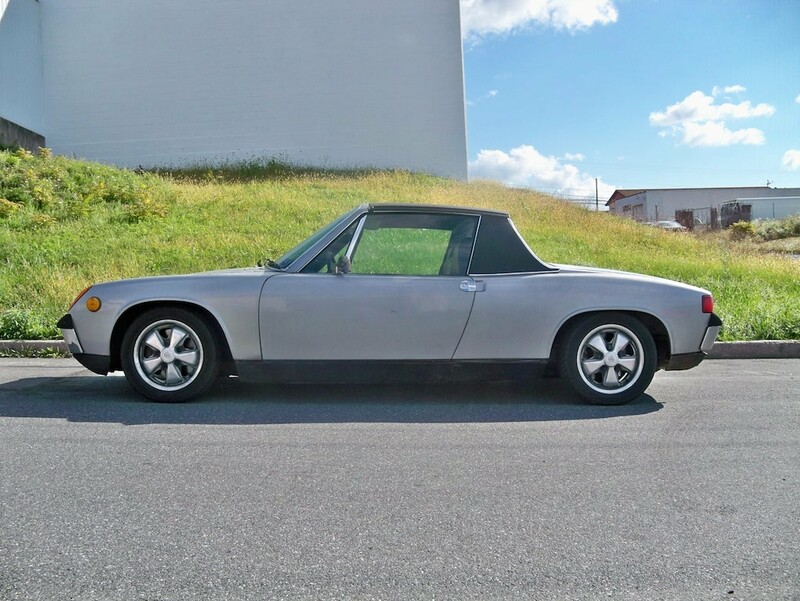 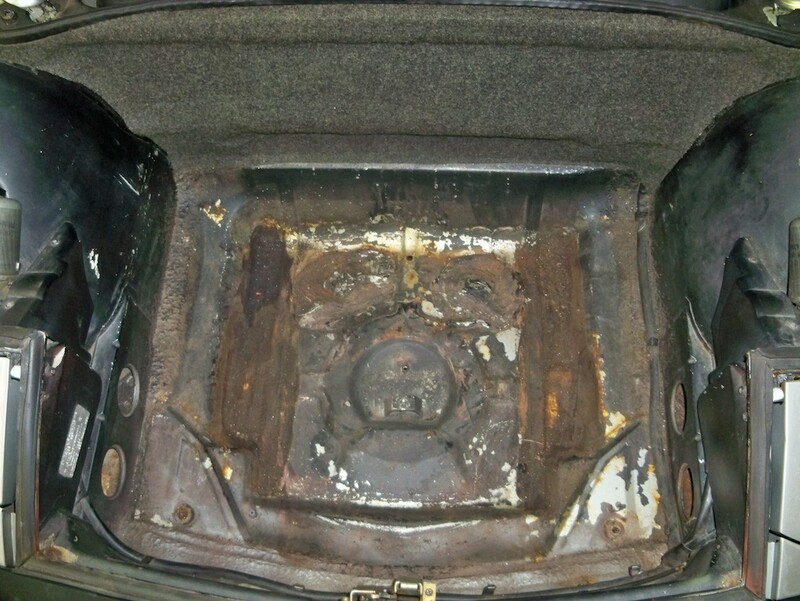 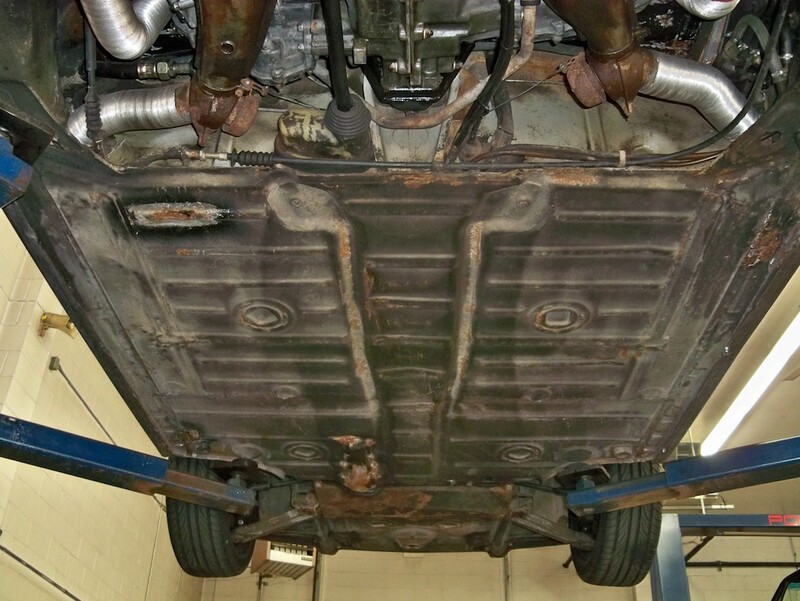 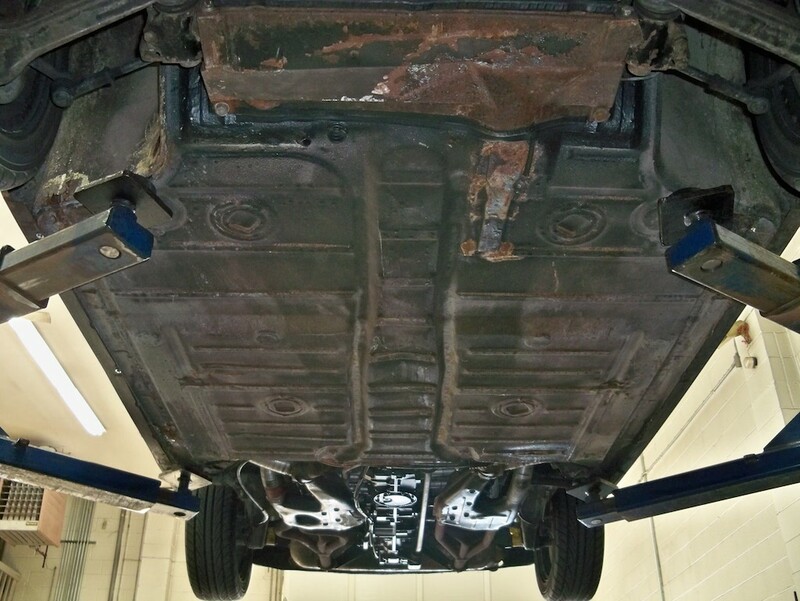 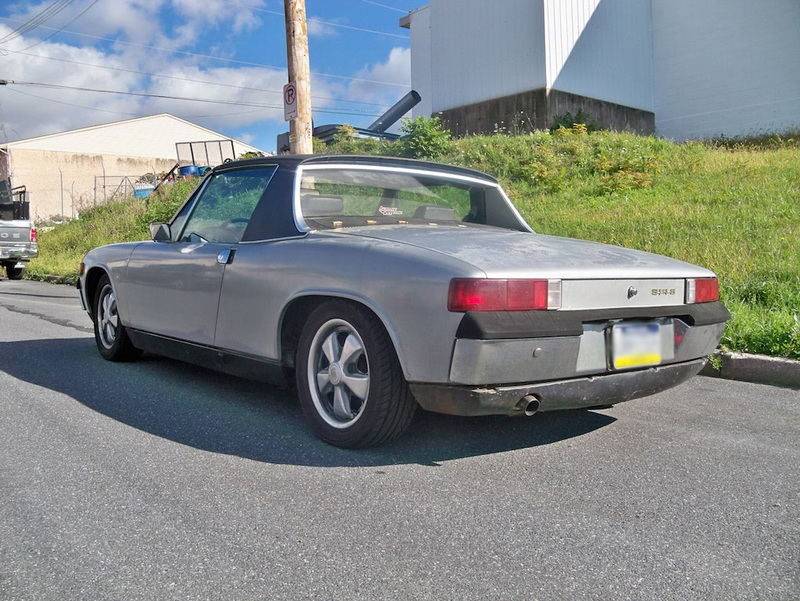 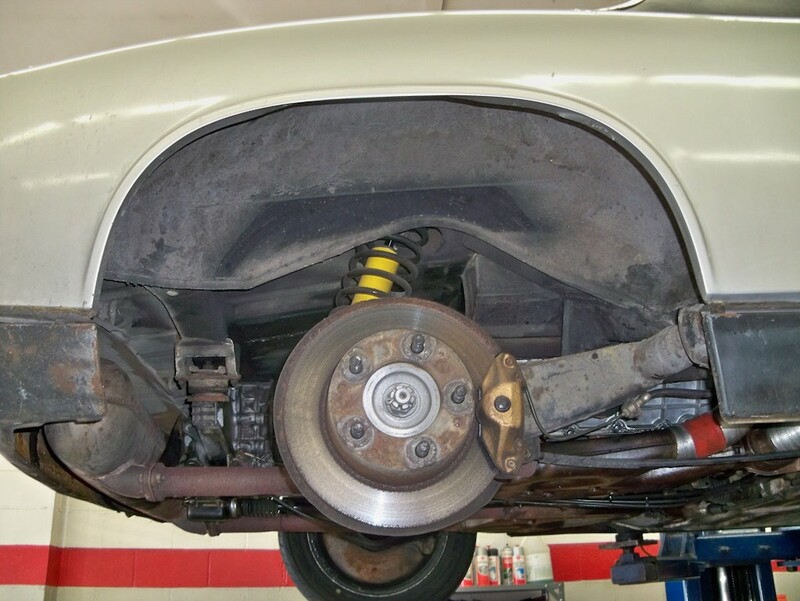 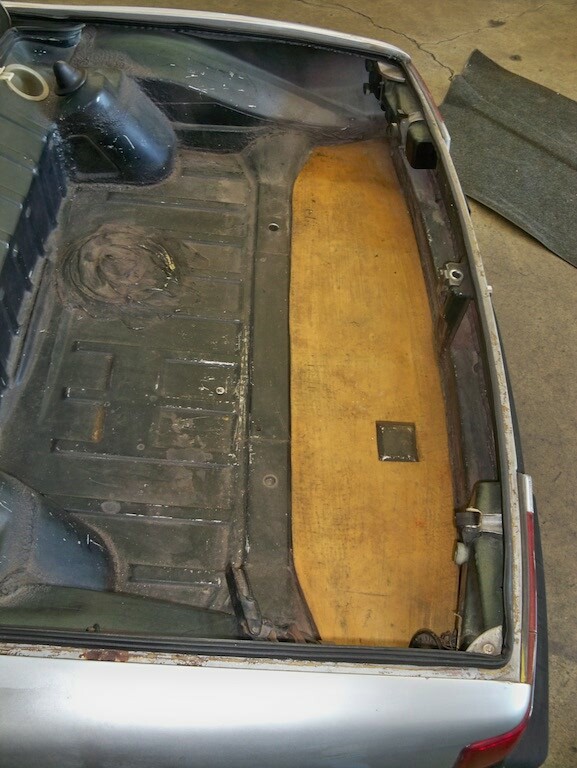 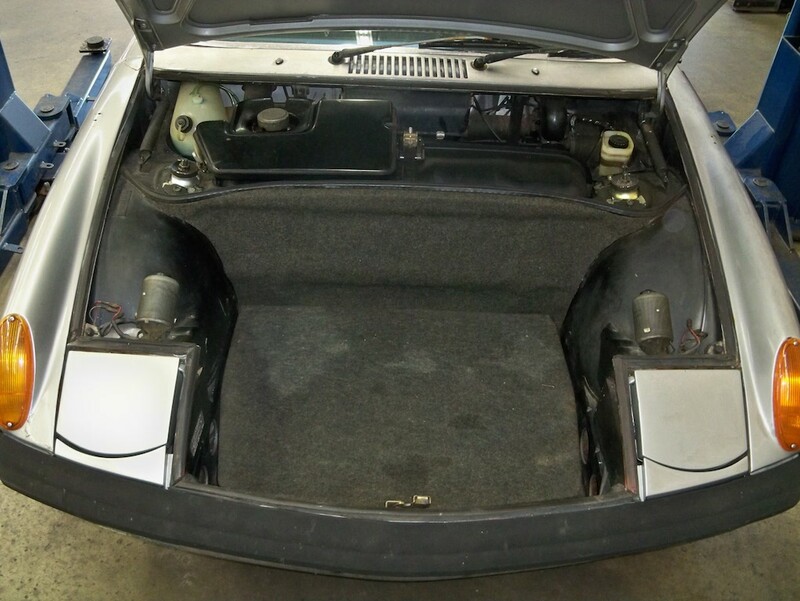 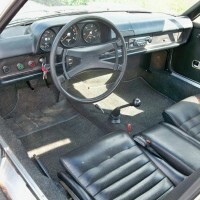 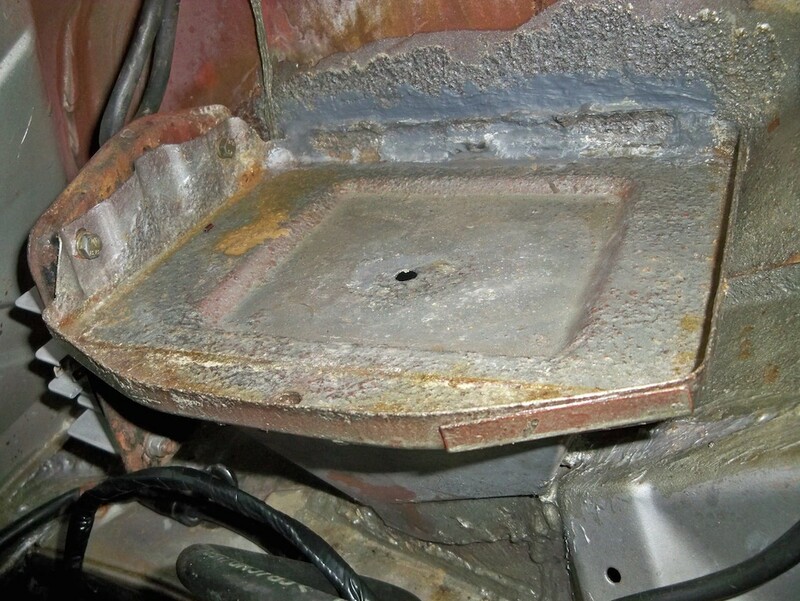 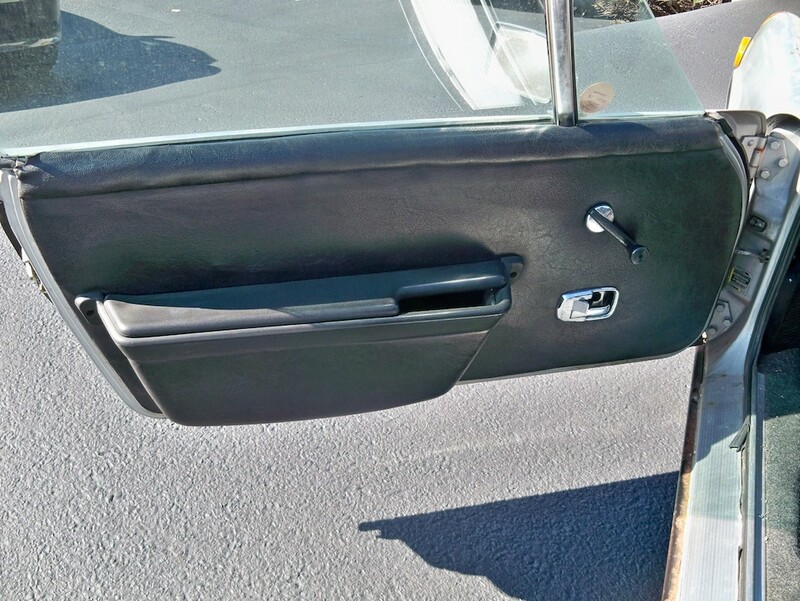 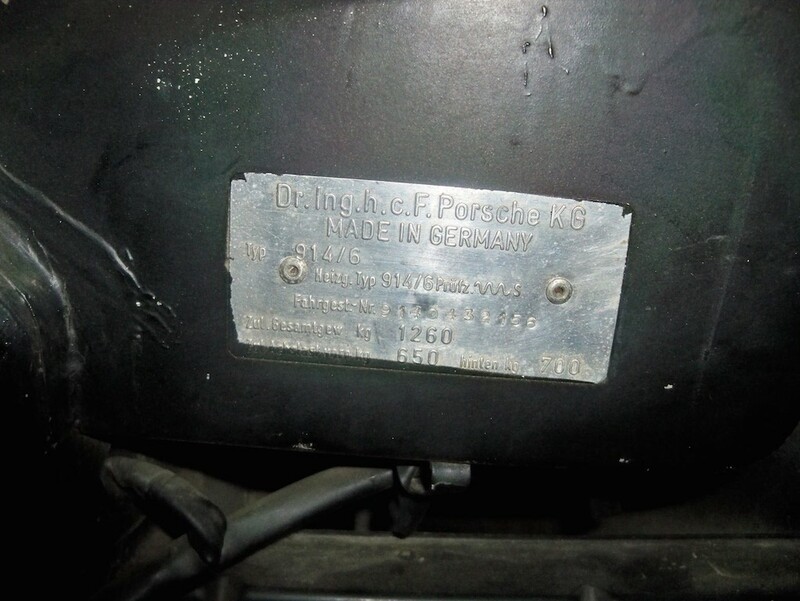 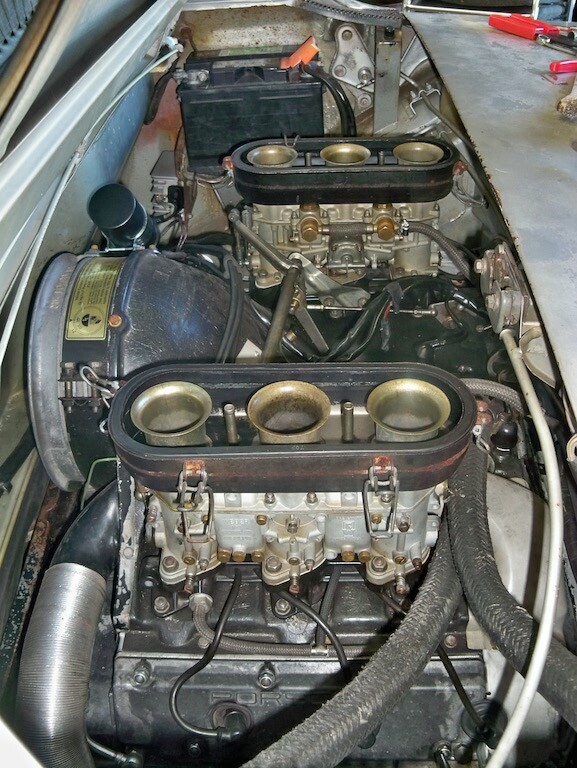 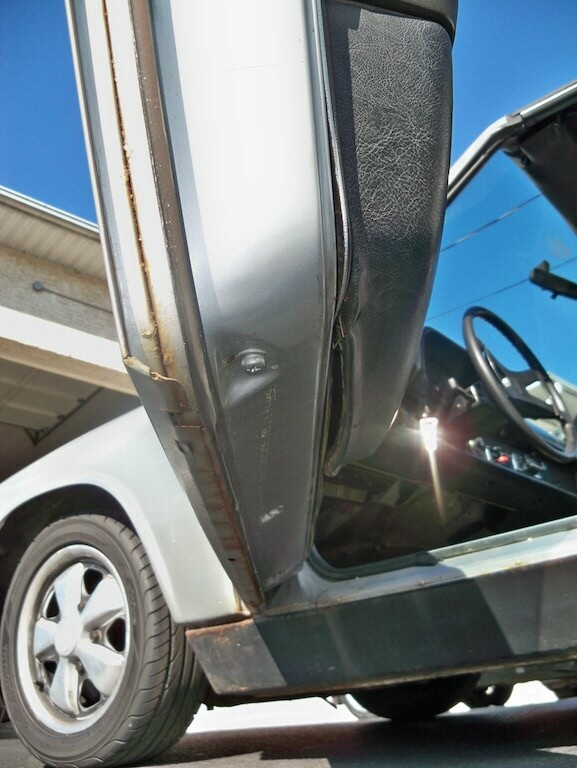 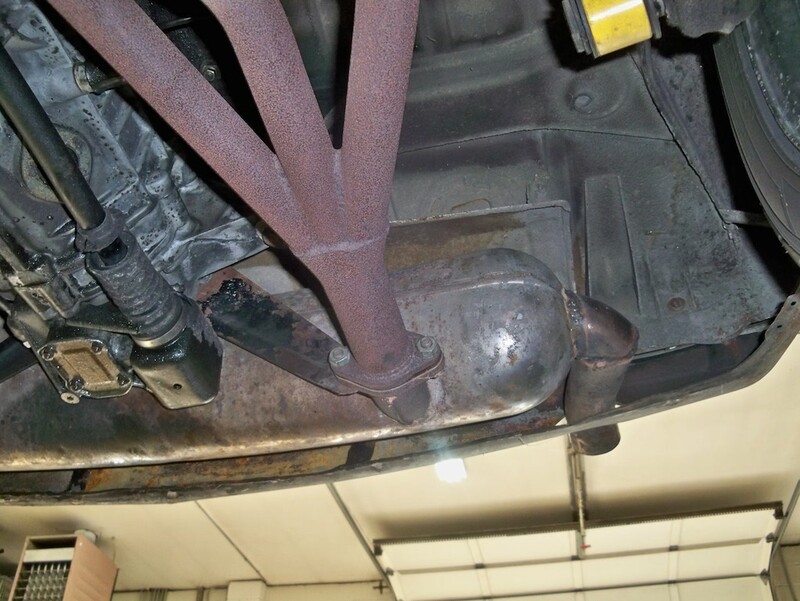 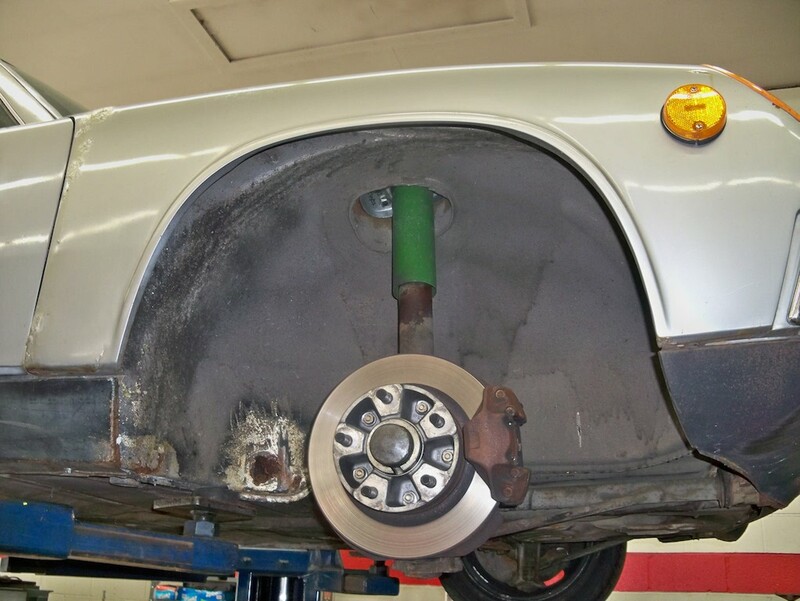 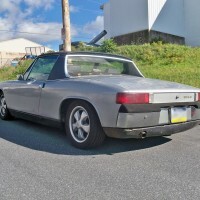 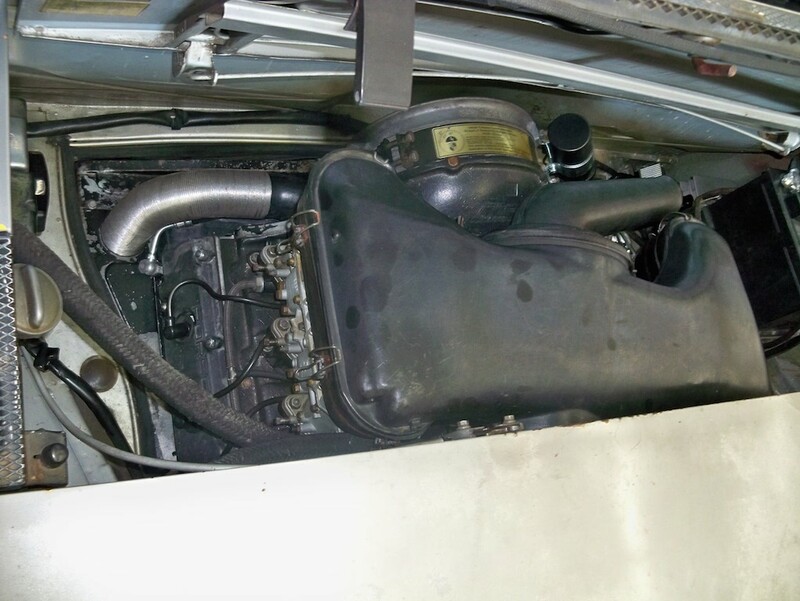 1970 Porsche 914-6 » Specialty Cars Service Center, Inc.
1970 Porsche 914-6 with 60,500 original miles. 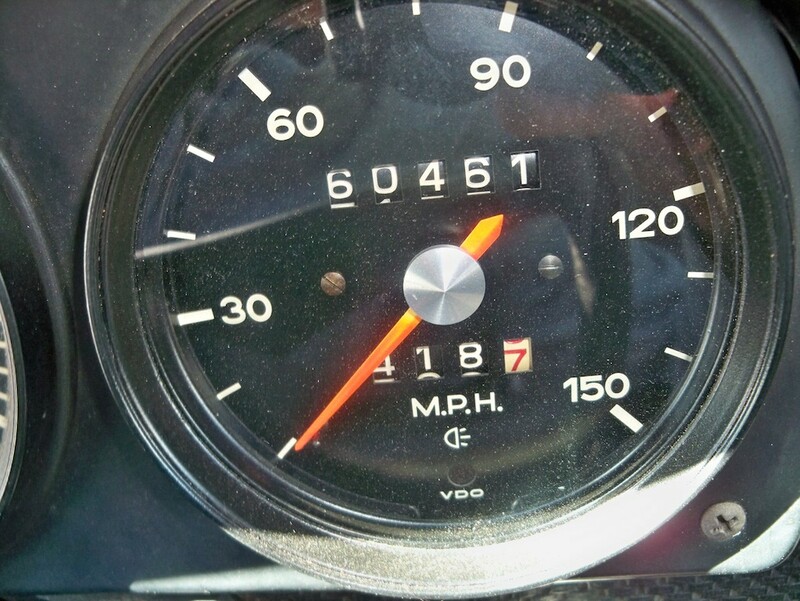 Numbers matching car. 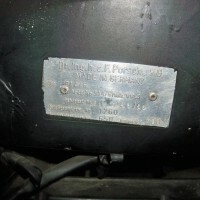 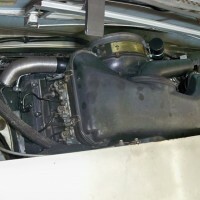 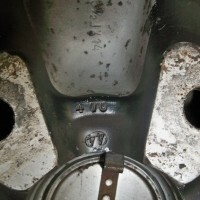 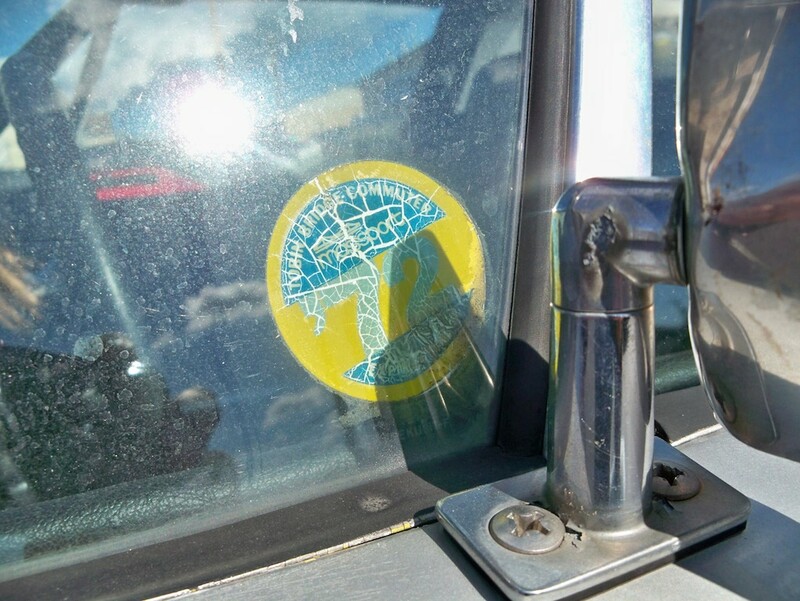 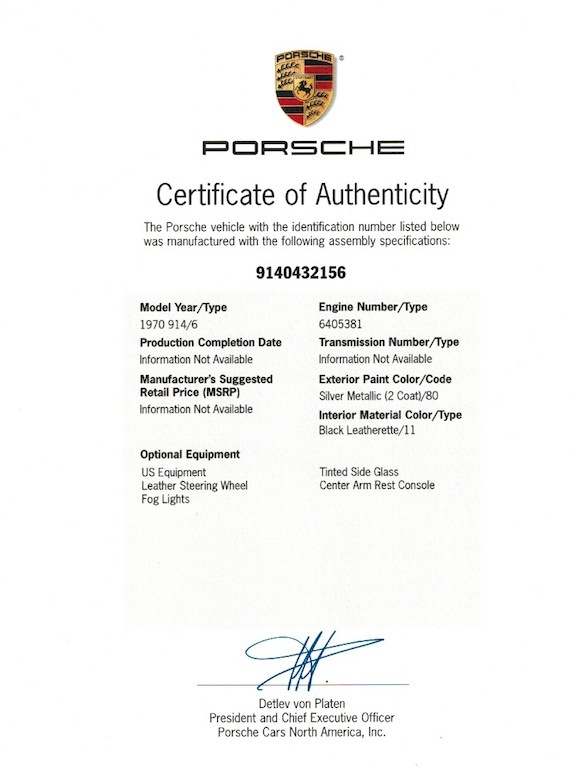 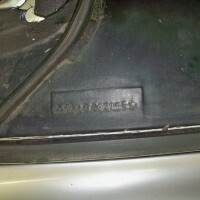 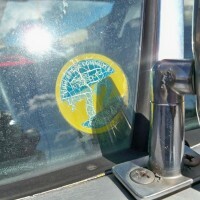 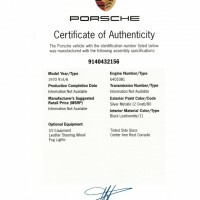 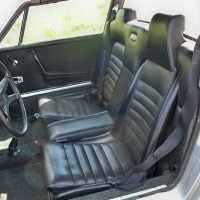 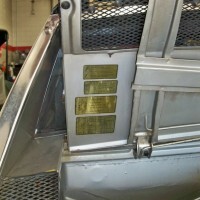 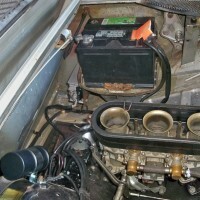 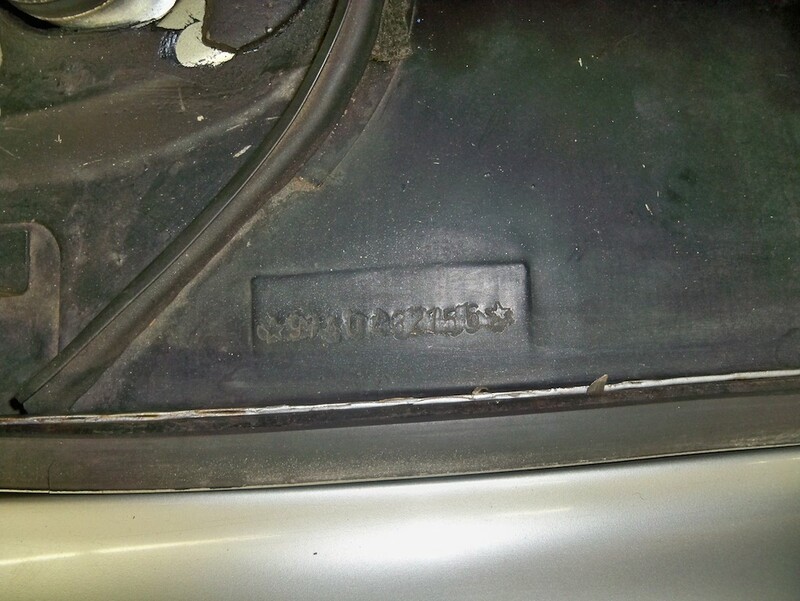 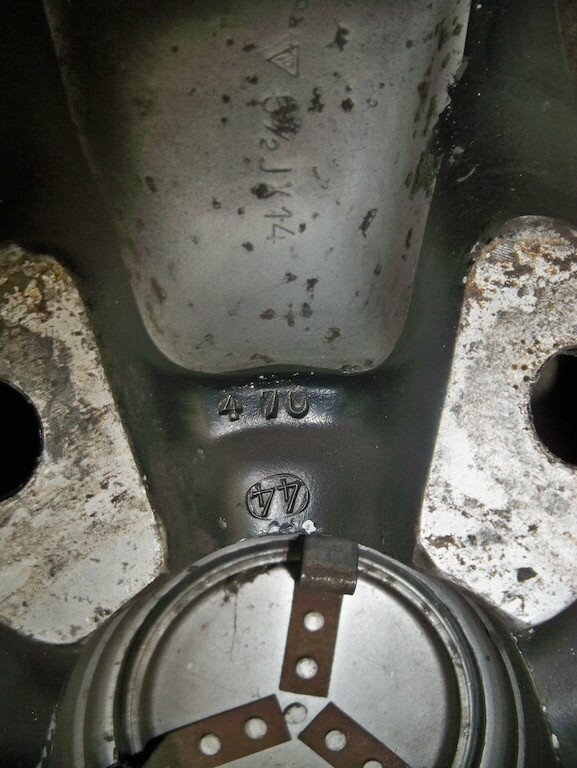 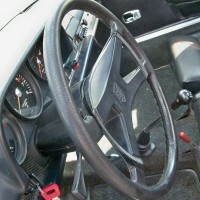 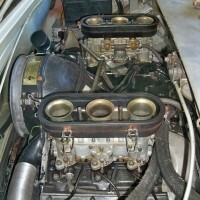 This is a very original and complete car with COA (see photo below). 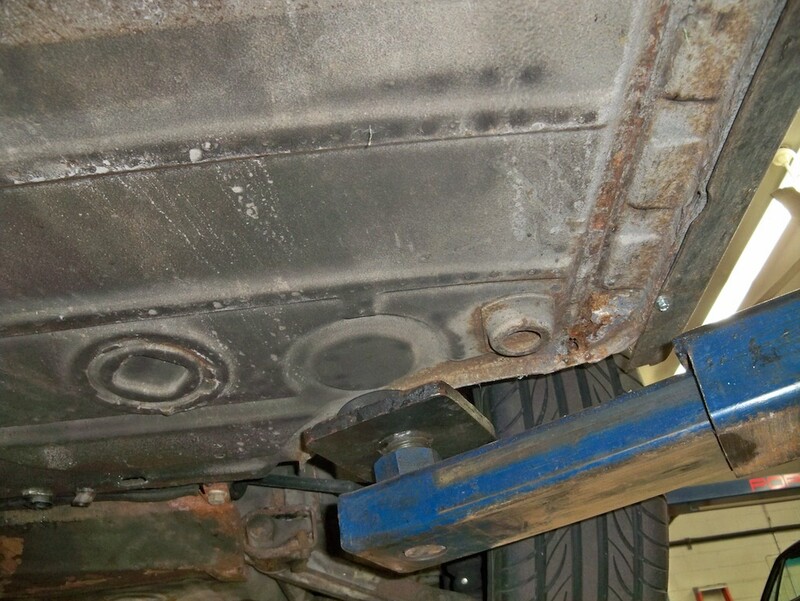 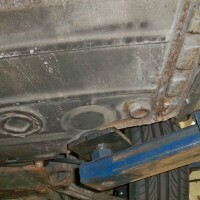 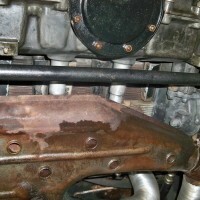 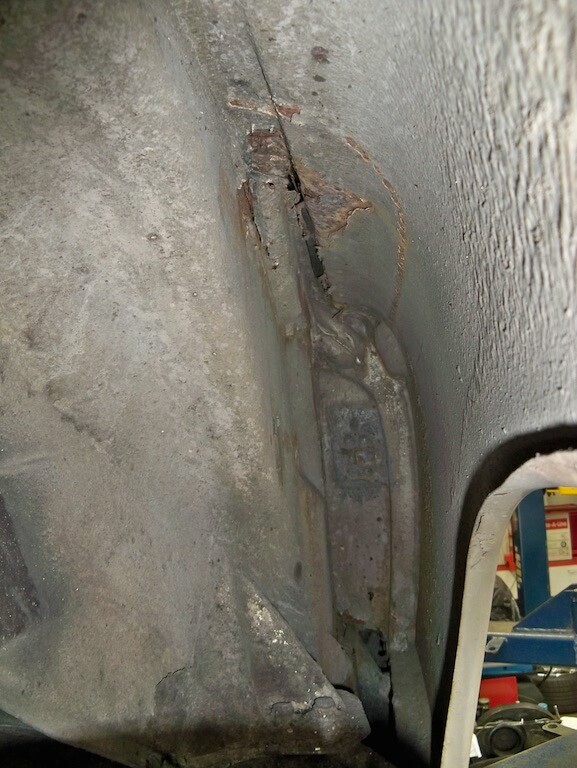 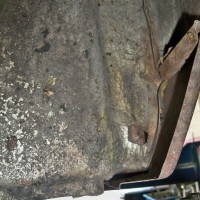 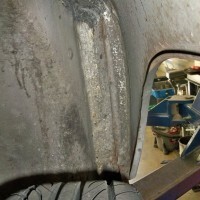 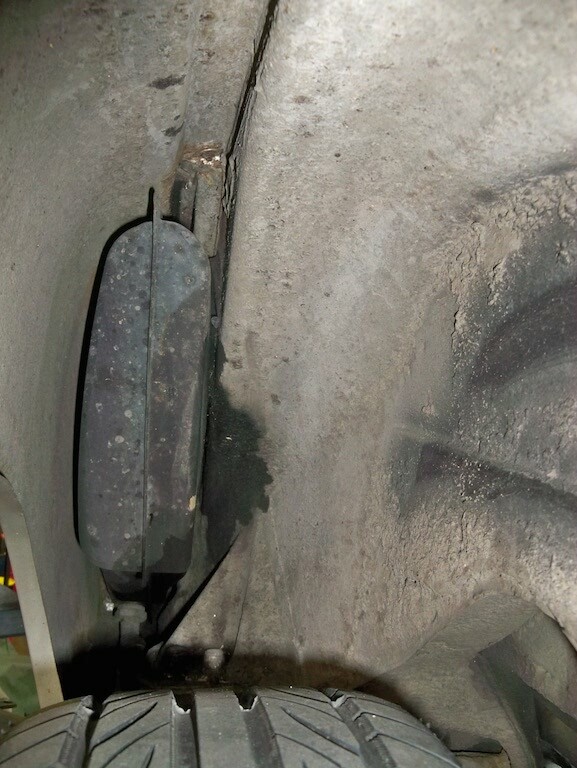 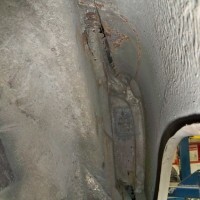 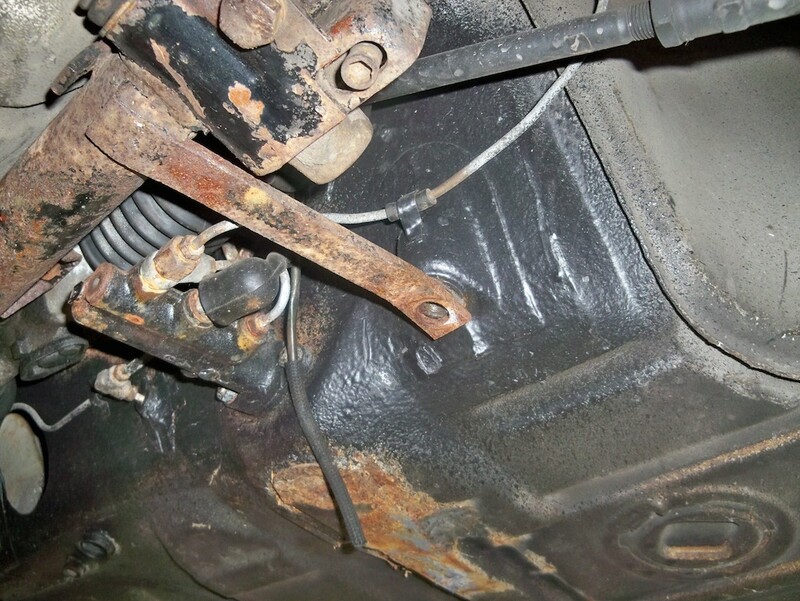 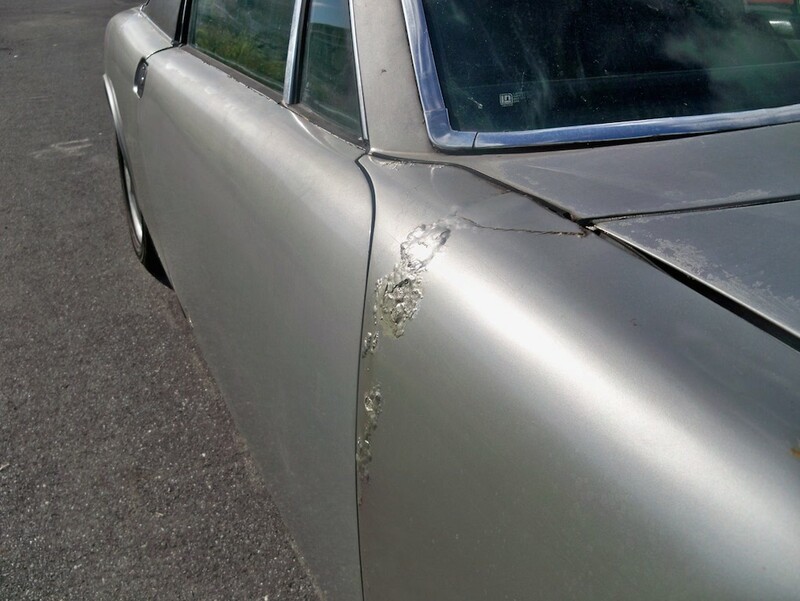 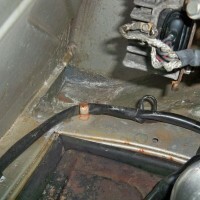 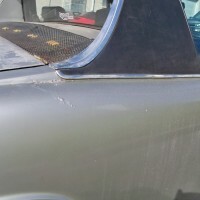 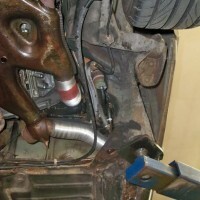 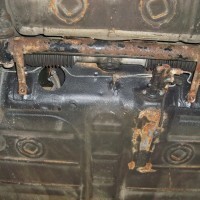 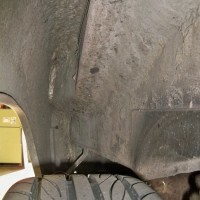 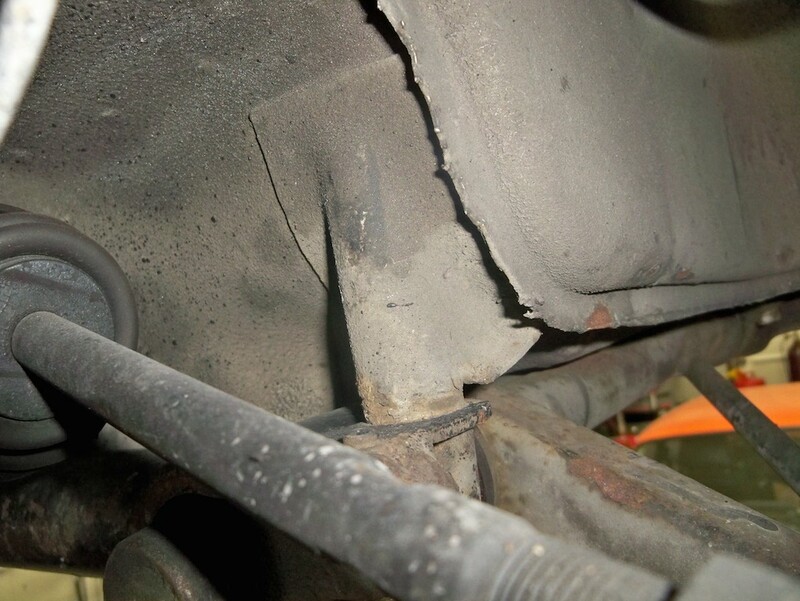 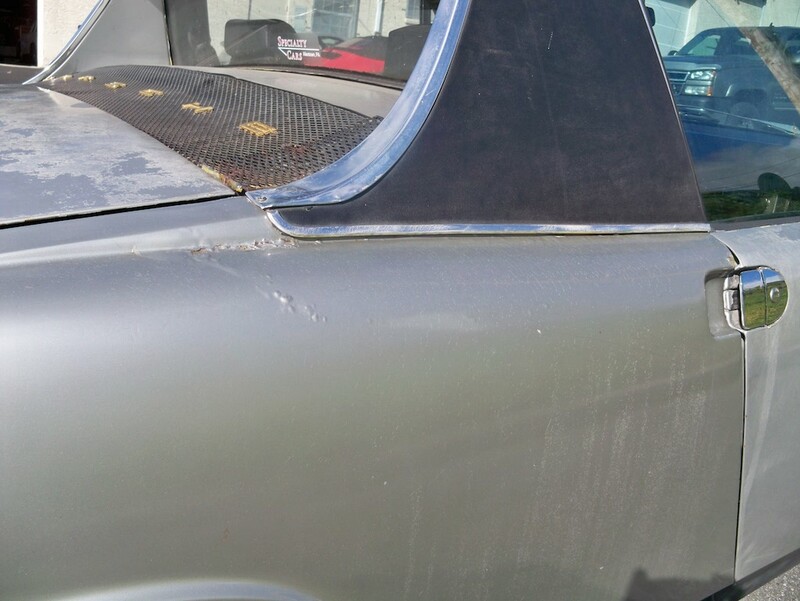 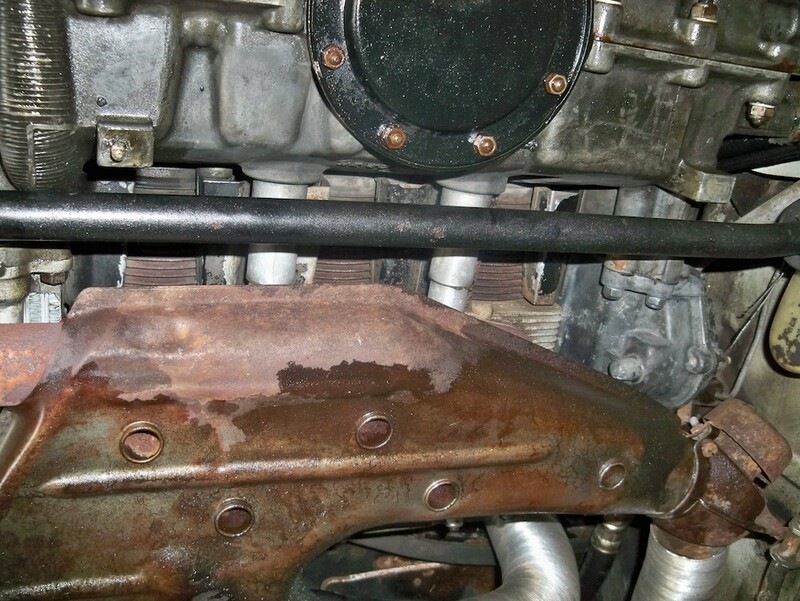 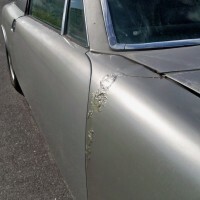 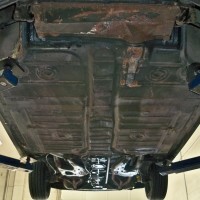 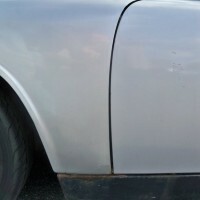 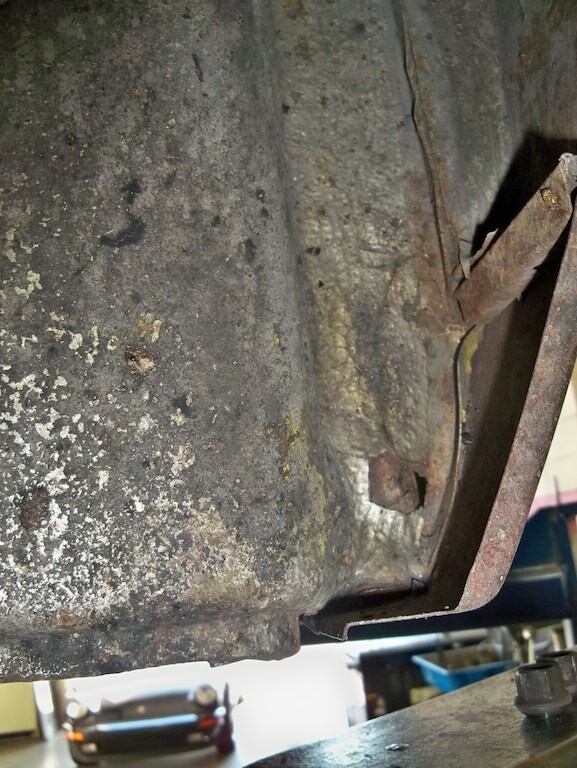 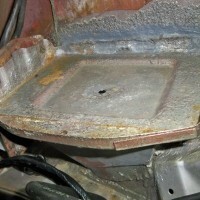 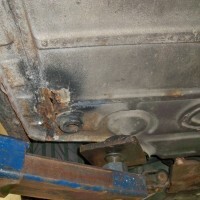 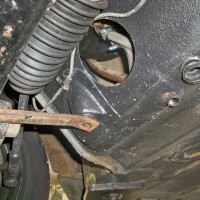 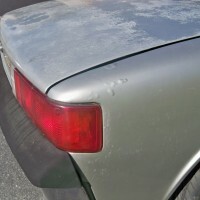 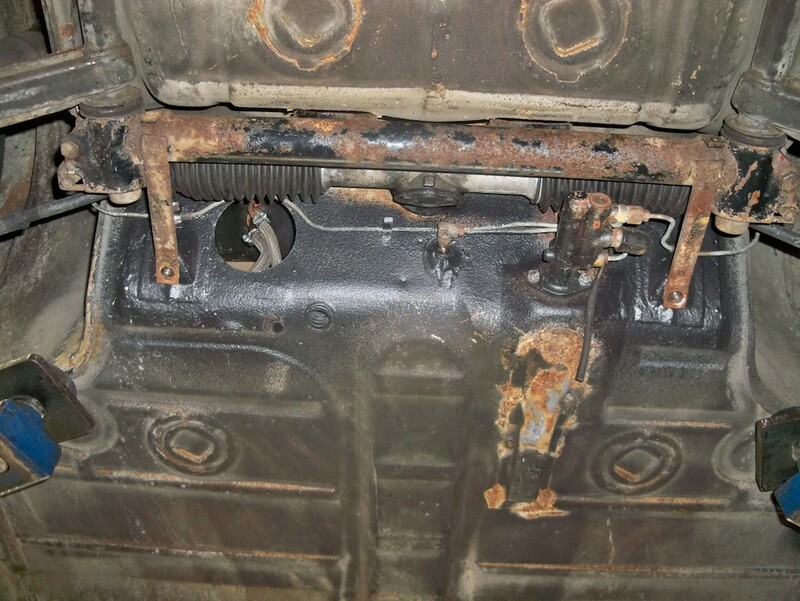 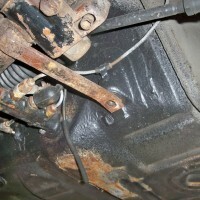 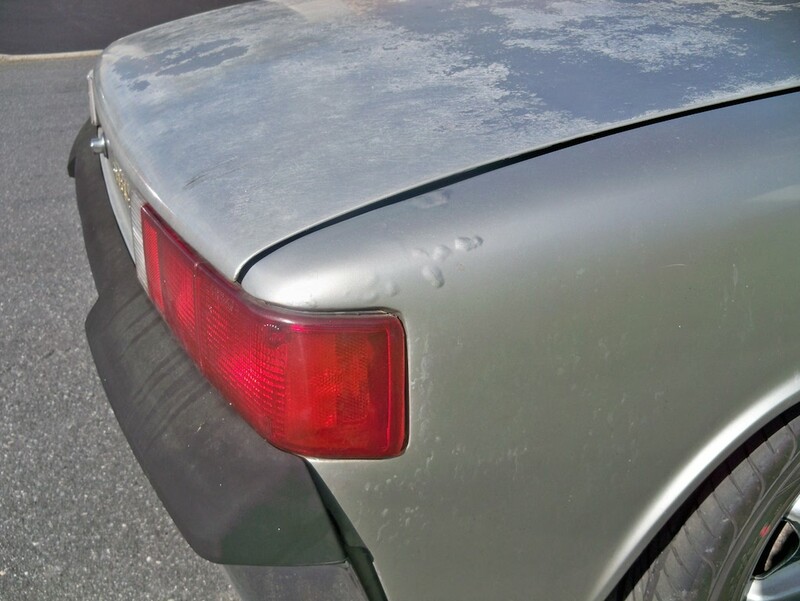 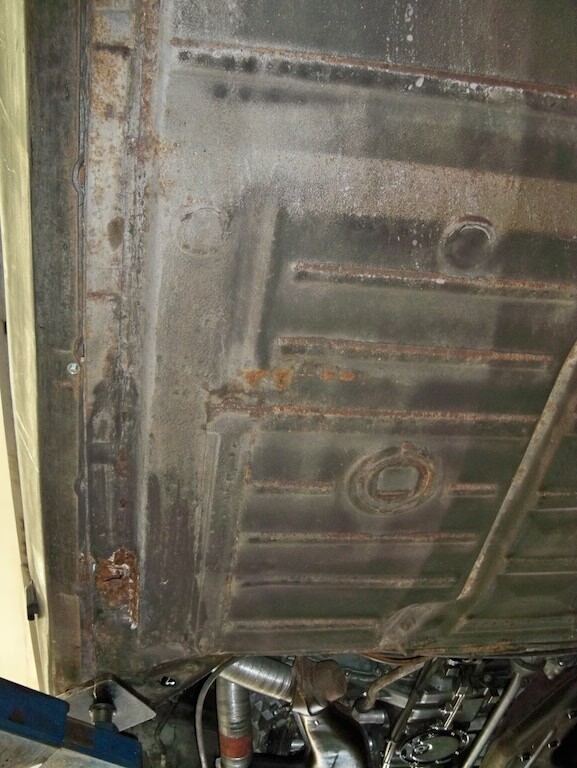 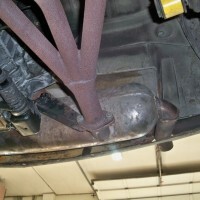 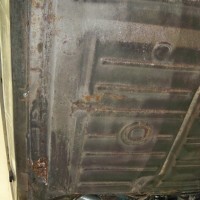 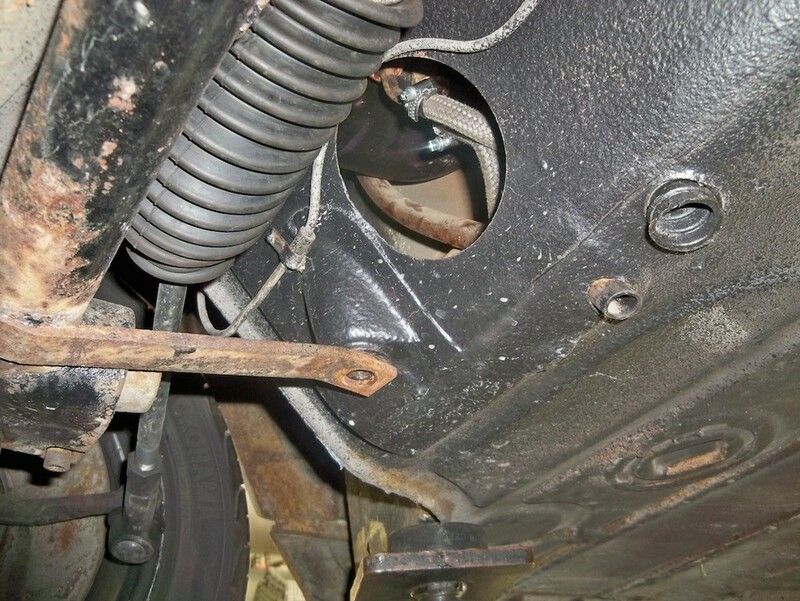 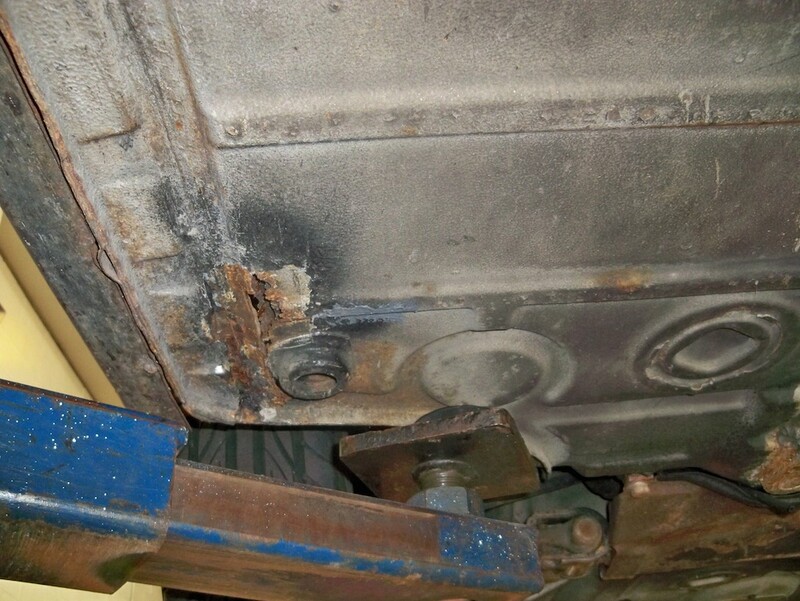 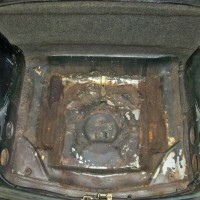 The car has some rust but has never been hit or twisted. 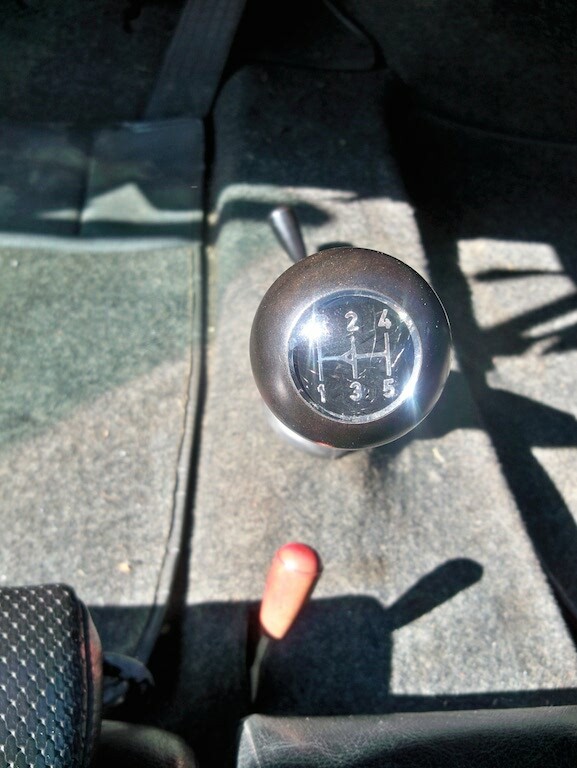 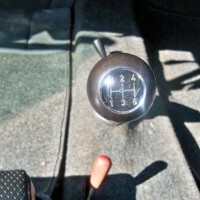 It is a solid driving car that runs very well and the 5 speed transmission shifts smooth (no grinding). 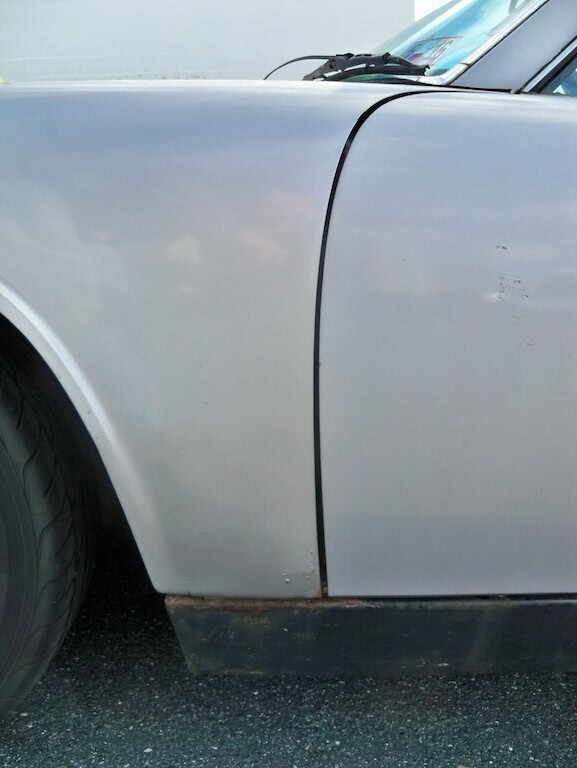 It has been repainted 2 times. 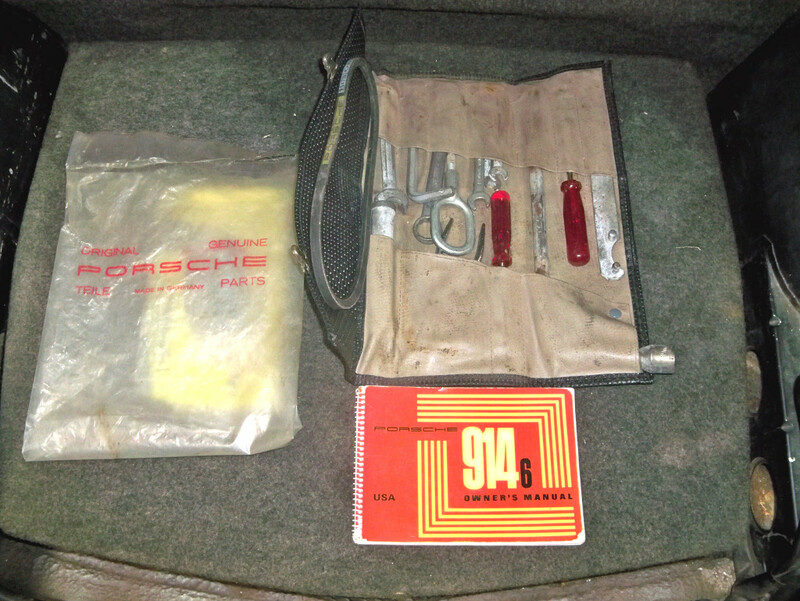 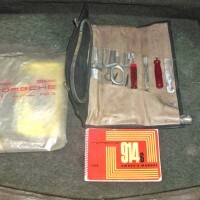 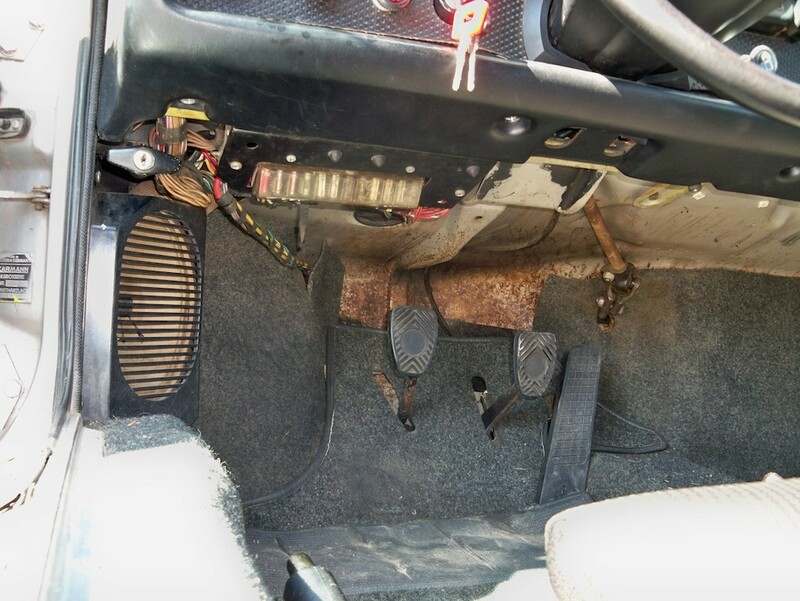 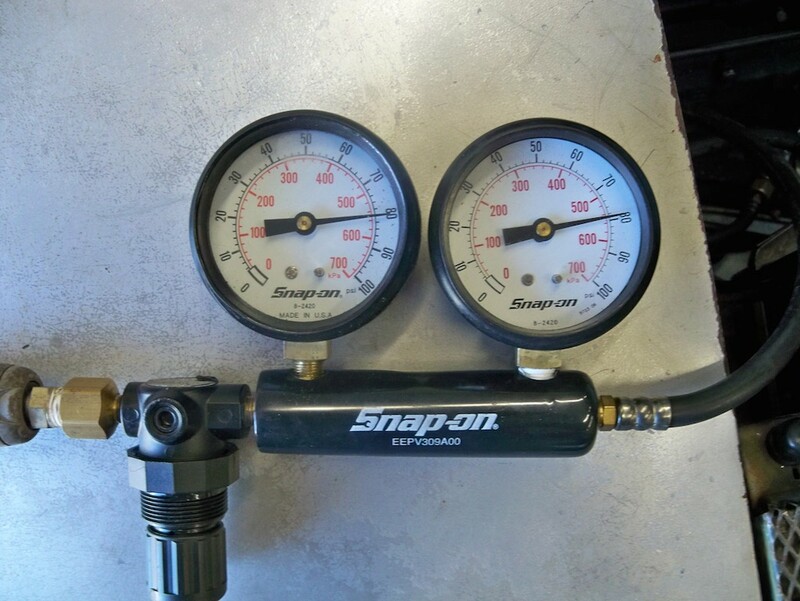 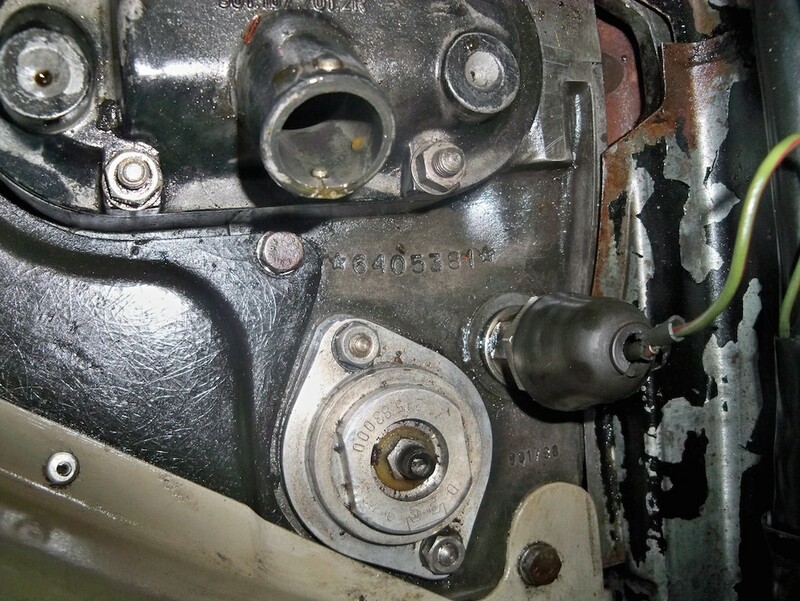 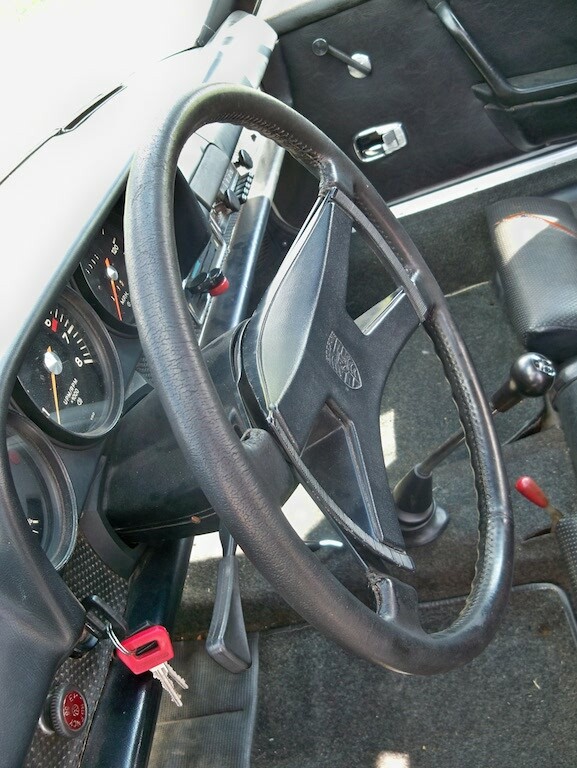 It has the original 11/69 dated leather steering, its original 3/70 dated fuel level sender, 2 sets of original dated wheels, complete tool kit and owners manual. 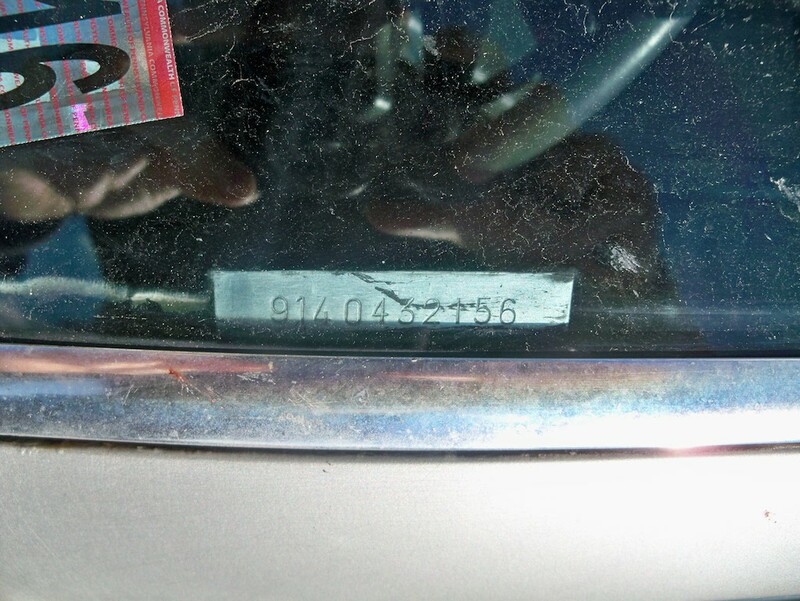 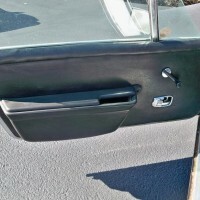 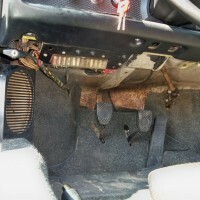 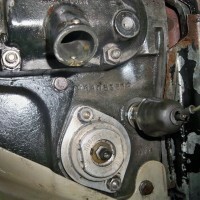 Original owner owned the car up until July 2008. 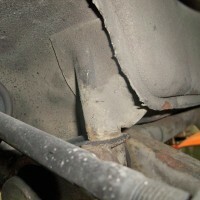 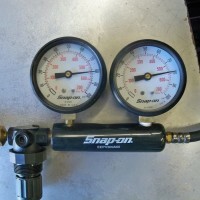 The 2nd owner owned the car for 4 years and drove the car very little. 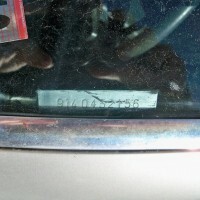 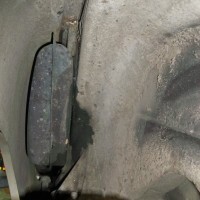 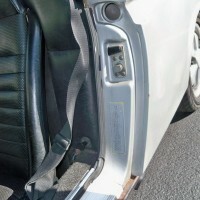 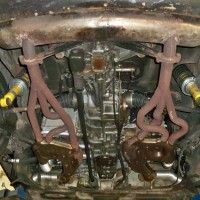 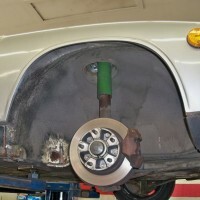 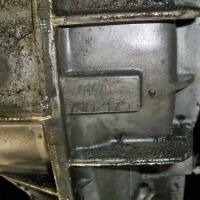 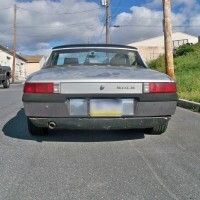 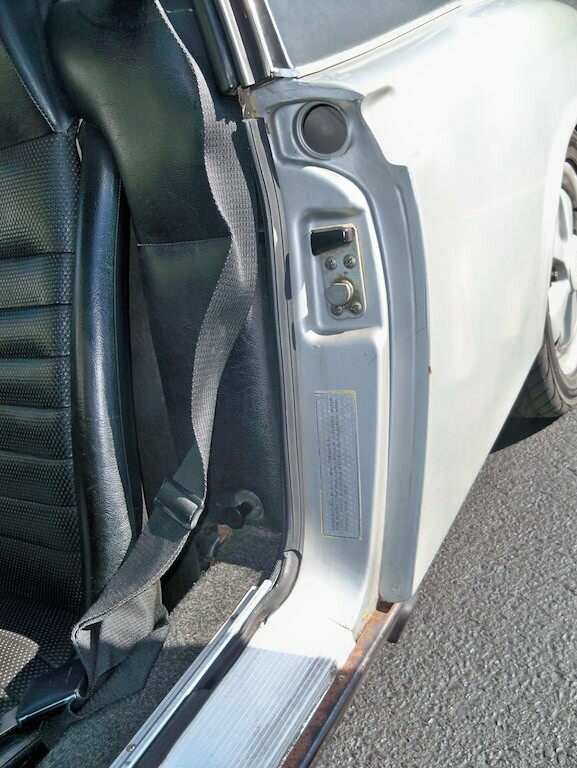 The third owner purchased the car in August of 2012.